Your new favorite High Energy, All Request, Sing a Long, Laugh a Long, Dance a Long Show has arrived! 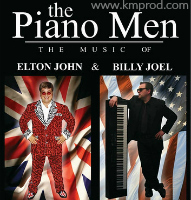 Prepare to be wowed by Dueling Pianos. 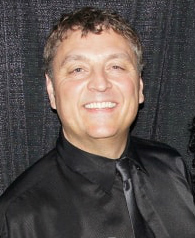 Featuring veteran studio musician and band leader Sandy Vine (The Caverners / Sandy Vine & The Midnights) this show has energized audiences at clubs and pubs, as well as headlined at corporate events & conference banquet entertainment for nearly a decade, in the Niagara region, southern Ontario as well as all of the greater Toronto area. Hosted by Sandy Vine along with talented, special guest pianist(s) going head-to-head on baby grands, as well as feeding off of the infectious audience energy, no 2 shows are ever alike! The entertainers also take requests and play your favorite hits during this interactive evening of high-energy piano playing. A huge favourite with corporate clients and one of our most requested shows! This stage show show is a perfect fit for a variety of corporate & special events; banquet entertainment; client & customer appreciation events, hospitality suites & reception environments (it always draws a crowd!) and just about anywhere people congregate and are looking for a fun and interactive way to unwind. This program is available for events in the greater Toronto area, southern Ontario as well as the Niagara Region. *** Also available as a trio with a great drummer for dancing audiences. 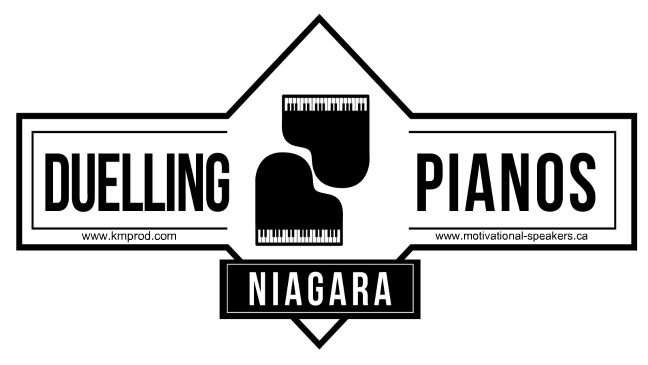 For more information, fees & booking Dueling Pianos Toronto & Niagara, contact us.